USA Swimming has named Mike Unger its interim Executive Director to replace the recently-deceased Chuck Wielgus. Unger was the first person we profiled in compiling a list of top candidates back in January. 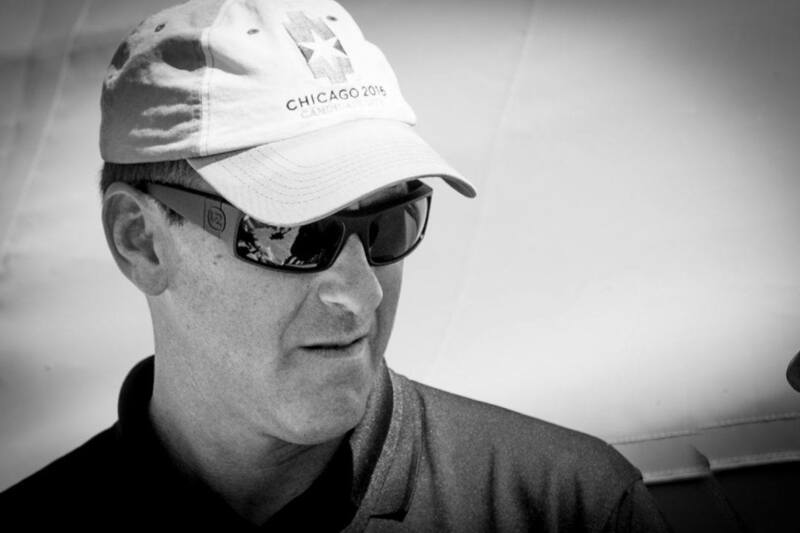 He’s been with USA Swimming as an organization since 1993, coming up on 25 years of service. Unger was the Assistant Executive Director and was already taking an active role in helping run USA Swimming over the past several years as Wielgus dealt with cancer treatment. Previously, Unger has served as Marketing Director, National Events Director and Chief Operating Officer. He’s maybe best-known for the work he’s done on USA Swimming’s TV broadcasts, and his experience and expertise in that area has to be a big draw for the organization, which hopes to maintain and improve its media visibility even in a post-Michael Phelps era – no easy task. Unger has worked with NBC Sports on international swim meet broadcasts, another important relationship he brings to the Executive Director job. Wielgus announced his retirement from the position back in early January. His retirement was set to begin on August 31 of 2017, despite his contract running through the year 2020. Wielgus’ death at 67 was announced on Sunday, the same day that Unger’s status as Interim CEO was officially announced. Wielgus was in the position for 19 years and was the longest-tenured head of an Olympic national governing body. Part 1: What does Executive Director Do? Quite agree. We knew him when he was on the Rutgers team as a child. Impressive then. Impressive now. Good luck to Mike Unger in his new position. I hope he and US Swimmjng have much success. 1) Big meets (Nationals, Trials) are a lot easier for viewers to follow (on TVs, smartphones, and iPads) when COLORED LANE LINES ARE USED. 2) Fans don’t want coverage of races over 400 meters (800, 1500, 4×200 relays) to be INTERRUPTED BY ADS. 3) Fans would like to have KNOWLEDGEABLE announcers and color analysts who can provide background on each event and all its competitors, NOT just focus on one star to the exclusion of the other swimmers. Mike Unger is THE man. He should be the choice. There is no one better qualified no matter how much the decision makers search. I know the phrase often used is that the Board show must show ” due diligence” but their “due diligence” is announcing that Mike Unger is the most qualified candidate and that he is the new Executive Director of USA Swimming.